Jess Bellerby Diploma in Dental Nursing level 3 2012 GDC Number 238973. 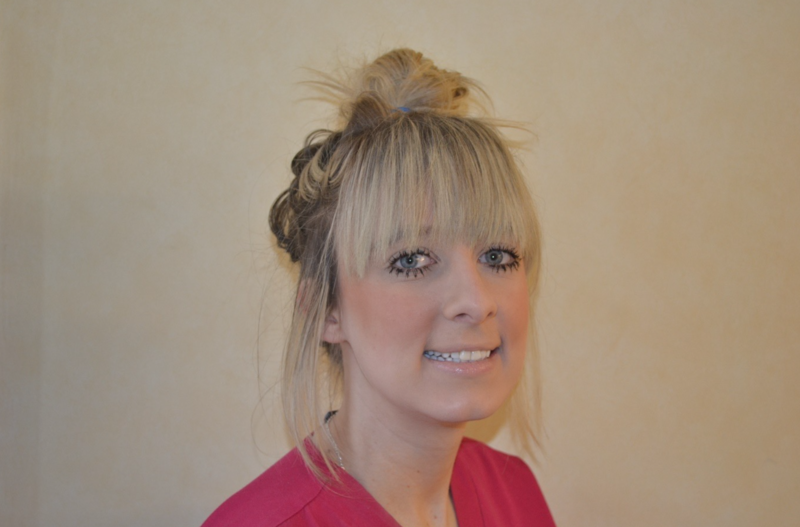 Jess started at Greenhead Dental Practice in January 2011 and qualified as a registered dental nurse in October 2012. She enjoys her work, meeting and looking after patients. Jess has interests in implants and oral surgery and intends to achieve a radiology qualification in the near future. In her spare time, Jess enjoys eating out and spending time with her fiance. Jess is currently on Maternity leave and is expecting her first baby in October 2018.